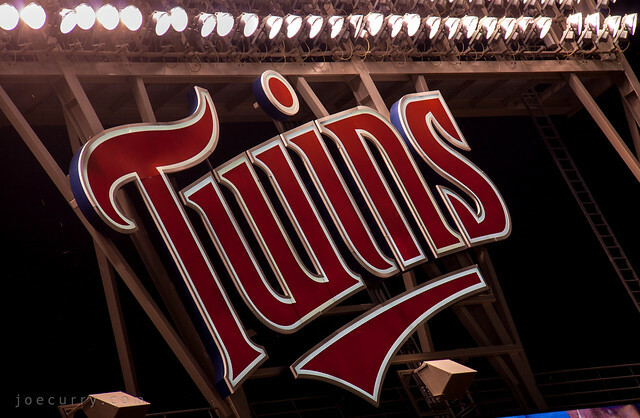 I went to the Twins vs. White Sox game, and I wasn’t at all conflicted on who to root for compared to when the Twins played the Cubs earlier this month. Of course, I found the Minneapple pies. Saw two runs from the Twins finally in the bottom of the ninth inning, but it wasn’t enough to win. If nothing else, it was perfect weather to be at the ballpark with friends.